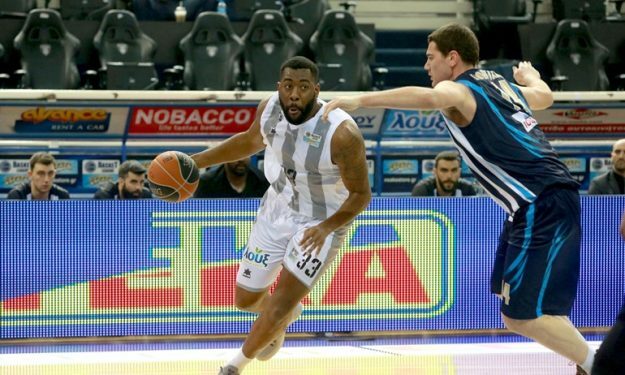 Keith Clanton will make his FIBA Champions League debut next season with PAOK, as the Greek club announced that they re-signed the American center. The 26 years old Clanton (2.06 m.) finished last season in PAOK, where he played seven games, and the tam decided to keep him. Clanton is a product of the Central Florida college and he has also been member of Hapoel Beer Sheva in Israel and Anwil in Poland. Outside of Europe and the States, he played in Korea and in Puerto Rico.